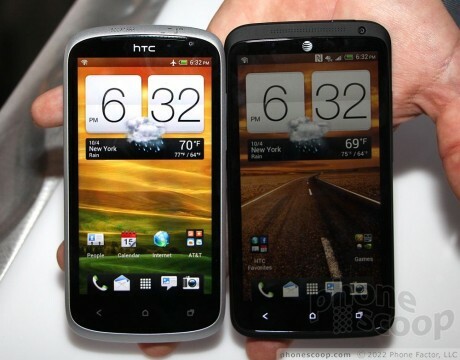 The HTC VX and One X+ are solid entries from HTC that boast good specs, good looks, and good performance. Here are Phone Scoop's initial impressions. 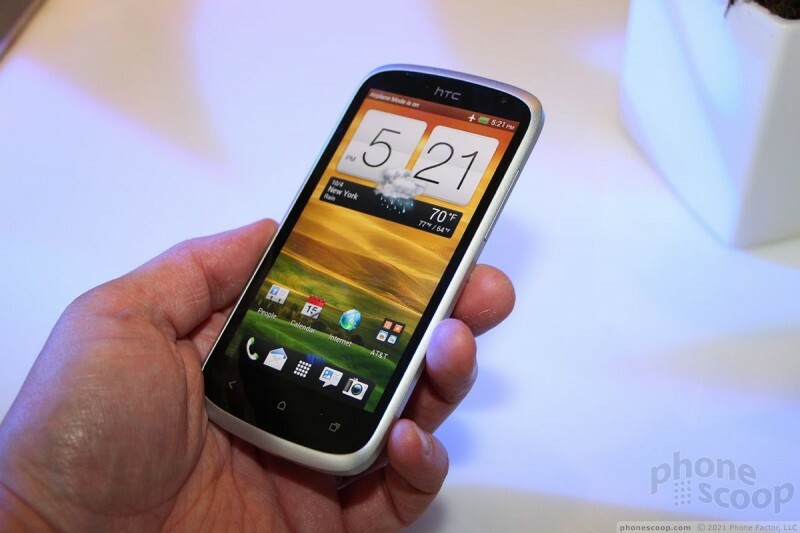 AT&T had the HTC VX on hand at an event in New York City today. This Android smartphone from HTC takes some of the best elements of the One S and One X and merges them into one, excellent smartphone. The devices on hand today were prototypes, but they were in excellent shape. The VX has a 4.5-inch display, which lands smack in the middle of the One X's 4.7-inch display and the One S's 4.3-inch display. Let me tell you, this is the real sweet spot. The display still feels large and roomy, but the footprint of the phone is tight and comfortable. This is one of the most appealing phones I've held in a while. The materials are a mix of metal, glass, and plastic in just the right amounts. The materials used for the battery cover, in particular, were excellent. It doesn't have a matte finish, nor a glossy one. It falls somewhere in between, and it simply feels good. 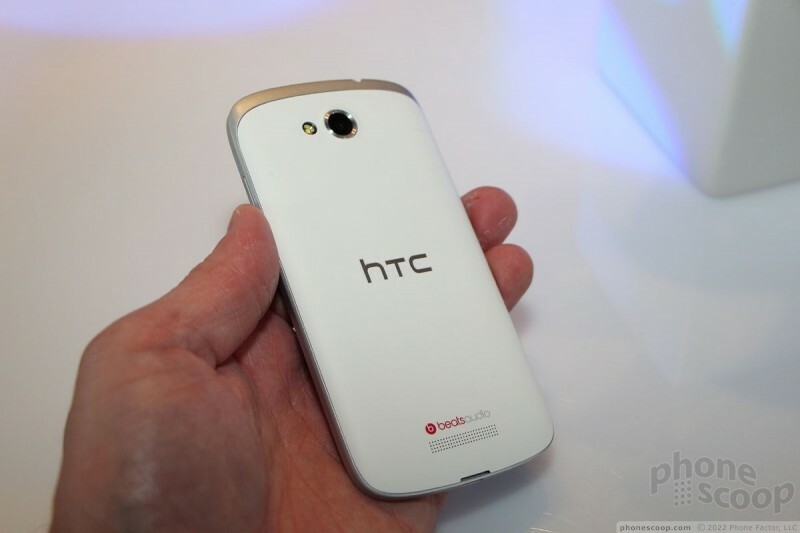 The HTC VZ is the Goldilocks phone! I found the fit and finish to be solid. The seams all fit together well and the phone didn't feel loose or cheap in any way. 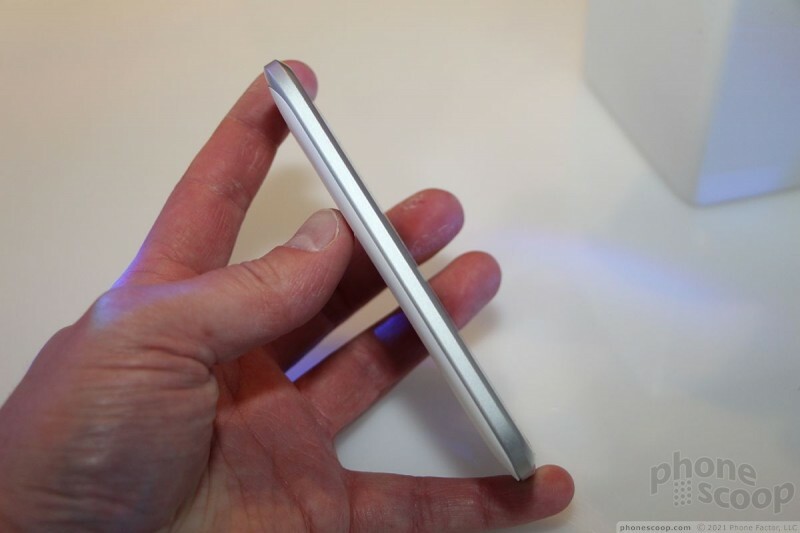 It is svelte and sleek, and easily slips into pockets. The buttons are typical for an HTC smartphone. The volume toggle on the left, and the lock button on top. I found them to be easy to find and use, though the travel and feedback wasn't the best. The 4.5-inch display has qHD resolution, which means 540 x 960 pixels. The display looks really, really nice. There's no doubt of that. 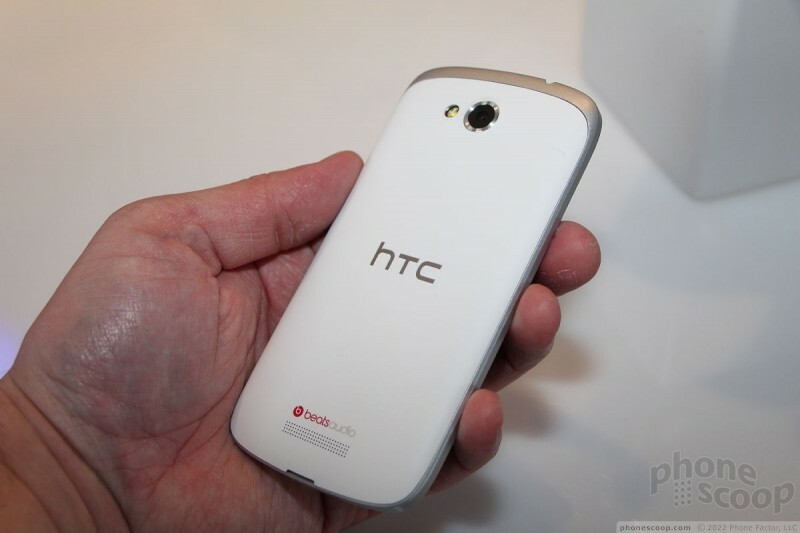 Part of me can't help but wish that HTC had gone for broke with a full 720p display. Either way, it is bright and colorful. 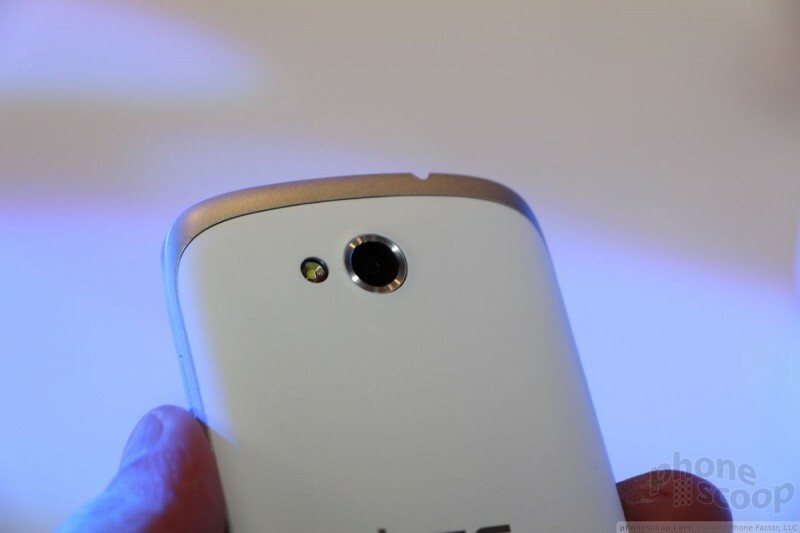 The user interface is Android 4.0 Ice Cream Sandwich with Sense 4.0 (at least that's what was on hand). 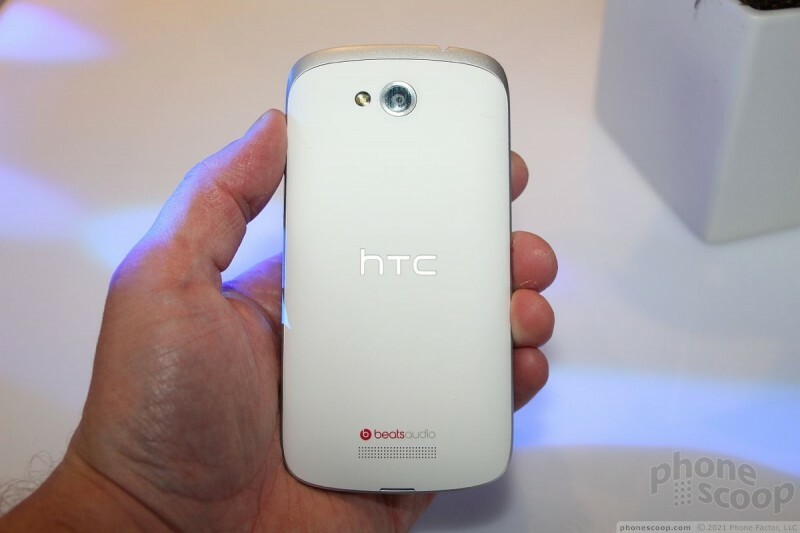 It looks and feels identical to every other phone that HTC has shipped this year, so no surprises there. The HTC VX is an impressive phone. Toss in the LTE, fast processor, and other high-end specs the device has, and this little phone could be a hit. UPDATE: Although the back pops off, unfortunately the battery isn't removable. So close, but so far. 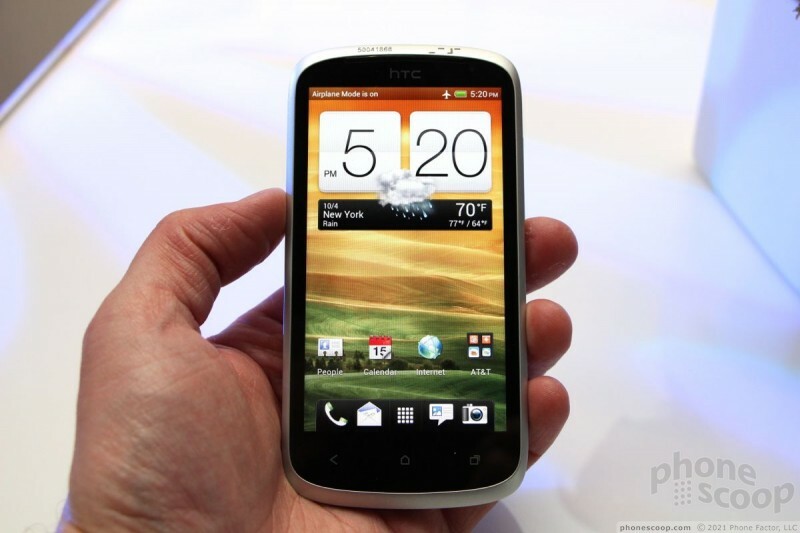 AT&T's latest Android smartphone from HTC is the One VX, a mid-range device that slips into the lineup below HTC's capable One X. This mid-range model is no slouch, however, and carries its weight and then some. 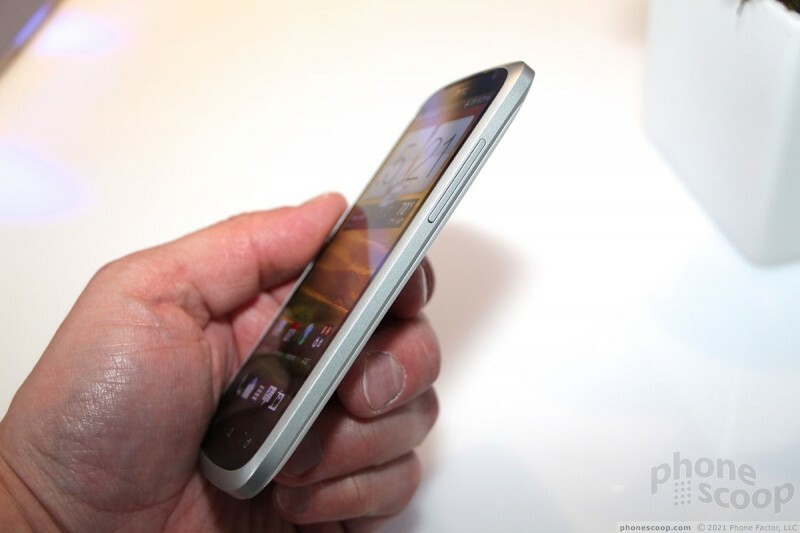 AT&T has made the HTC One VX available for sale via its web site. The VX costs $49.99 with a new two-year contract. AT&T today followed HTC's announcement of the One X+ by confirming that it will offer an LTE version of the device in the coming months. 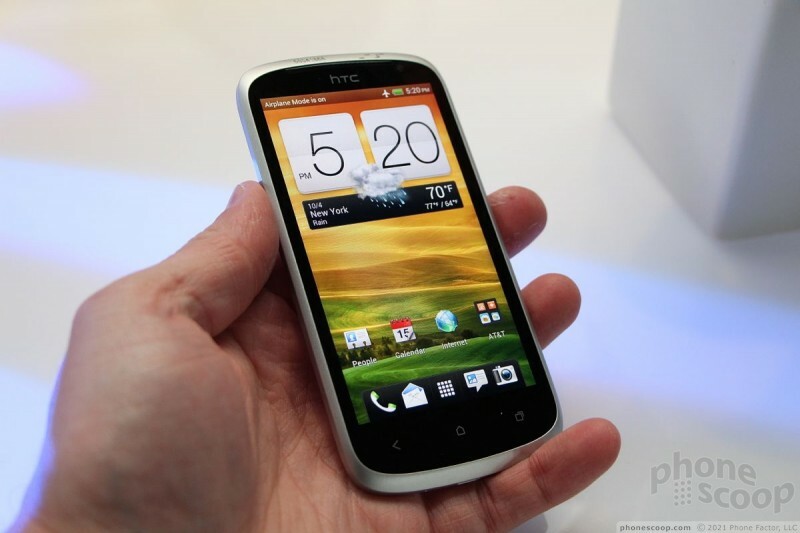 AT&T also announced that it will sell the HTC VX, which falls in the middle of HTC's product portfolio. 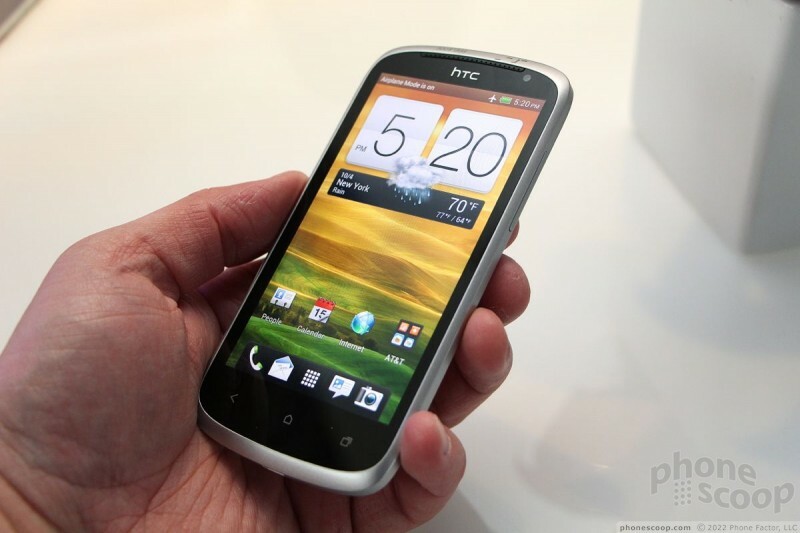 AT&T today announced that both the HTC One X+ and HTC VX Android smartphones will be available online and in stores beginning November 16. The One X+ will cost $199.99 and the VX will cost $49.99. Does the One X+ have the same hard to use lock button on the front/top as the One X? I eventually broke down and bought a case so the lock button was more one top of the device instead of on front. That is one of the biggest Cons of the One X. Yes, it's in a similar position/angle.